Auto insurance is a fulfilling career that is ideal for entrepreneurial individuals who are confident and hard working. 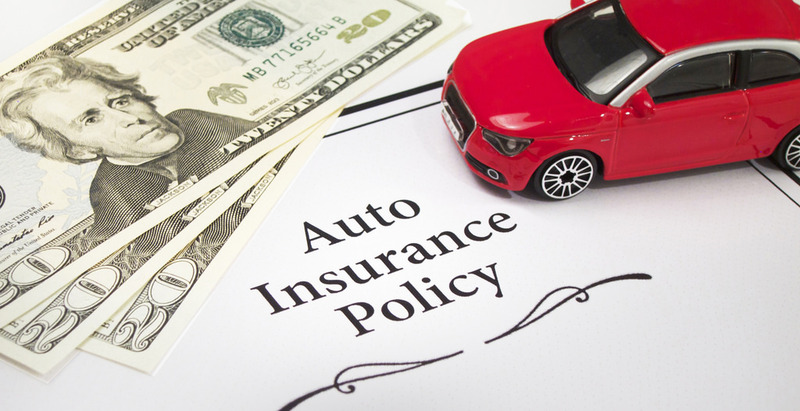 As an insurance agent, you will be required to gather information about car insurance policies and sell them to your clients. Insurance agents are usually paid by the insurance company through commissions that they earn when they make sales. Some insurers offer base salaries along with commissions. Find out the specific licensing requirements of the state and ensure that you fulfill them before you start selling insurance. A career in insurance sales may be though brokerage or by working with an agency. Brokers sell insurance from various insurers while agents work for a particular insurer. Agencies are usually the main entry points for people seeking auto insurance careers because of the favorable requirements. Before you start looking for a job, make sure that the content of your resume is relevant to the type of work that you want to do. Some insurance sales jobs may not require a lot of experience but you still need to include any work experience that is related to the jobs you are applying for. Success in auto insurance requires you to have a strong personality and the ability to persuade people to buy products. You should also be proactive and able to initiate business opportunities. Work experience that showcases entrepreneurial skills, being able to work under pressure and developing good relationships with customers is essential. There are various resources that you can use to find an insurance job ranging from classified ads to networking with people in the field. Insurance salespeople need to be persistent and can expect to work for extend hours from time to time. Auto insurance is a business that should be handled professionally. Insurers work with a wide variety of clients, including both individuals and organizations. People expect their insurers to be professional and reliable. Insurance agents should dress appropriately and make the right impression on their clients. Deal with each of your clients on an individual basis and acknowledge that people have different personalities. This ensures that every client you meet is at ease and feels comfortable interacting with you as you provide them with important information regarding car insurance. Customers need insurance for various reasons and this is why your approach should be personalized to fulfill different needs. Ask your customers relevant questions and focus on responding to their specific enquiries. Listening to clients is important because a salesperson who relies on a particular sales pitch when dealing with all customers will not effectively address the needs of each entity. When people buy products they want to be assured that they are gaining value regardless of how much it costs. Insurance salespeople need to let their customers know more about the value of the product that they are buying rather than the price. You should be able to bring in new business opportunities and hit your sales targets with minimal supervision or management. As your auto insurance career advances, always keep a keen eye on other lucrative opportunities in the field that will contribute to your professional growth.